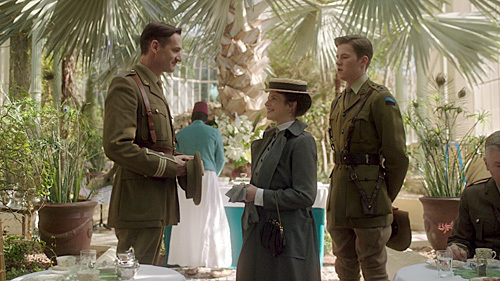 The ANZAC girls arrive in Egypt and soon realise that war is not quite the 'splendid adventure' they initially thought as they deal with convey after convey of dead and dying men from the botched Gallipoli campaign. 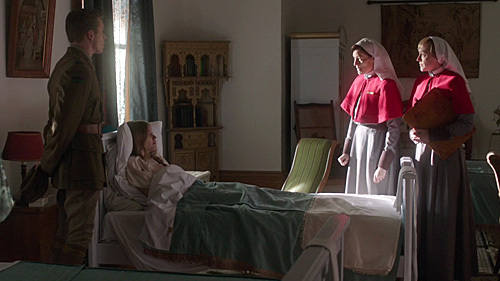 In Cairo 1915, Australian nurses Alice Ross-King (Georgia Flood), Elsie Cook (Laura Brent), Olive Haynes (Anna McGahan), Matron Grace Wilson (Caroline Craig) and New Zealander Hilda Steele (Antonia Prebble) arrive for duty in World War One. 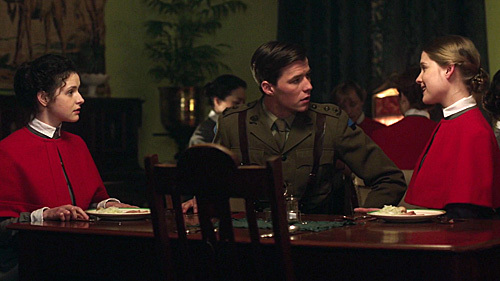 After a brief romance with Aussie Lieutenant Frank Smith (Thomas Cocquerel), Alice and her fellow Sisters endure a baptism of fire at a Clearing Station in Port Said — their first rush of war wounds. 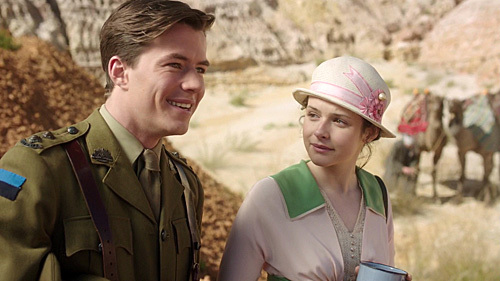 It is during this trial that Alice catches the attention of a British Surgeon, Major Xavier Leopold (Charles Mayer). 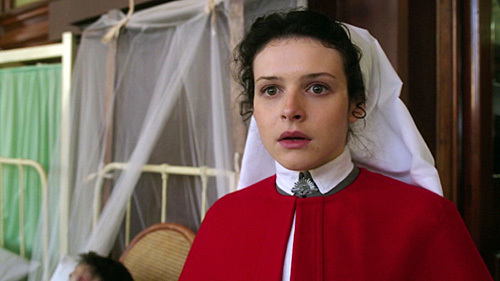 Believing that Elsie too has her sights on Frank and Xavier, Alice and Elsie's friendship gets off to a rocky start. 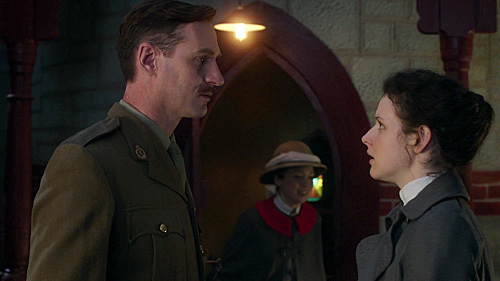 As it turns out, Elsie is in fact married, which disqualifies her from serving in the Australian Army Nursing Service. When this is exposed, it looks like Elsie's tour of duty is over. 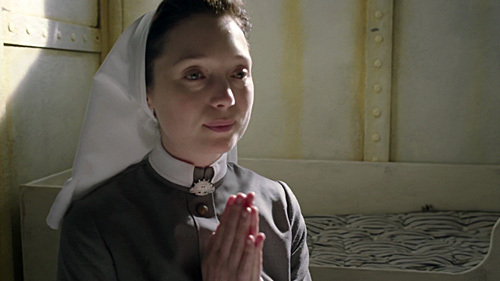 However, pragmatic, persuasive Elsie convinces Principal Matron Nellie Gould (Rhondda Findleton) to let her stay on regardless. 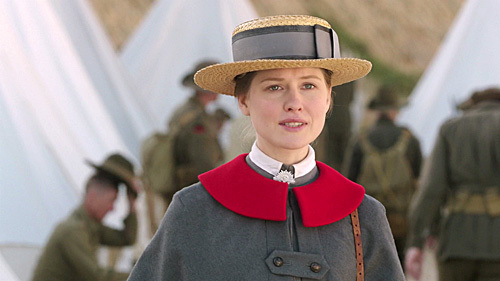 While Alice, Elsie, Olive and Hilda have become firm friends and adjusted to rather exacting military rules and regulations, their biggest challenge begins on April 25, 1915 with the botched Gallipoli landing. Hilda cops the first wave of wounded on the Hospital Ship Sicilia, anchored mere kilometres from Anzac Cove. Back in Egypt, Alice, Elsie and Olive work tirelessly through convoy after convoy. 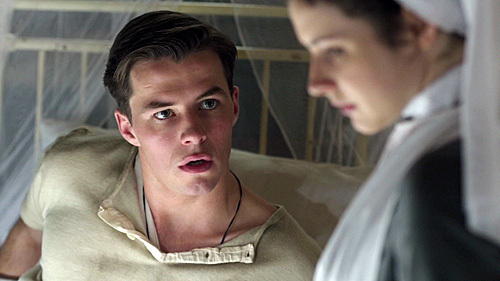 During which Elsie faces her worst nightmare — her husband Syd Cook (Todd Lasance) arrives injured. 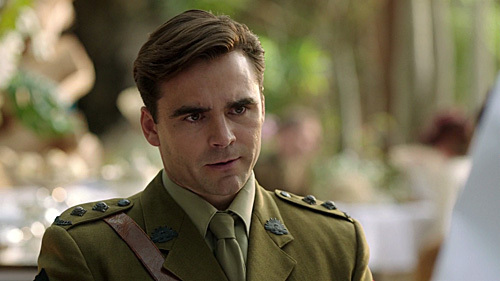 Amongst the carnage, Alice meets tall and thoughtful Aussie Lieutenant Harry Moffitt (Dustin Clare). 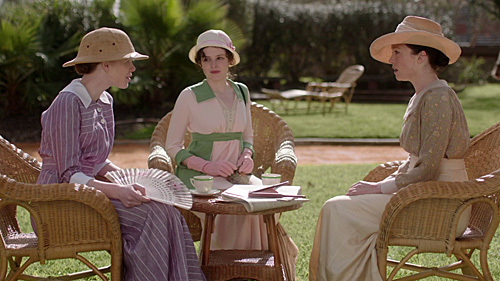 They bond over poetry and philosophy and Alice finds that her coquettishness has evaporated. 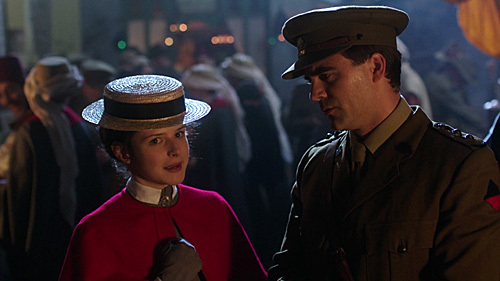 Frank, injured at Gallipoli, proposes to Alice; but despite Alice and Harry's tension over politics, Alice realises that she is no longer interested in other men. Soon after, Harry sails for Gallipoli. 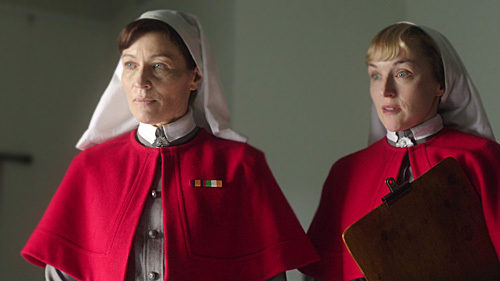 From heady days exploring the ancient pyramids to nursing wounds they have never before encountered in civilian work, in one way or another, the nurses of the AANS are in for a tremendous adventure.